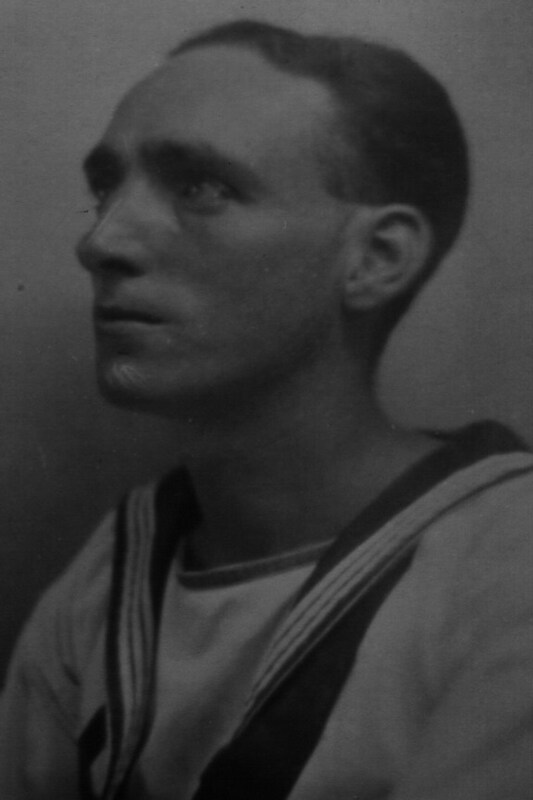 HOPWOOD, Ordinary Seaman, GEORGE, P/JX 236054. H.M.S. Neptune. Royal Navy. Husband of Irene Hopwood, of West Didsbury, Manchester.